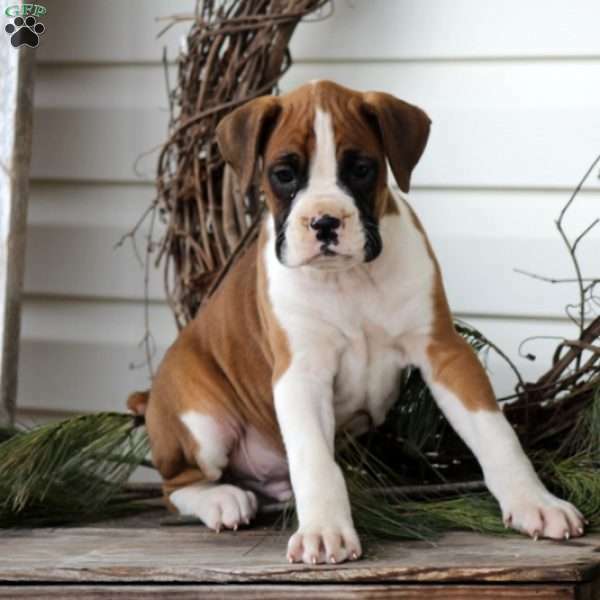 Digory is a handsome Boxer puppy who is just tons of fun! This energetic fella is vet checked and up to date on shots and wormer. 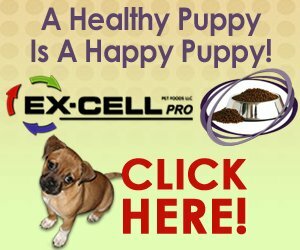 He can be registered with the AKC, plus comes with a 30 day health guarantee provided by the breeder. 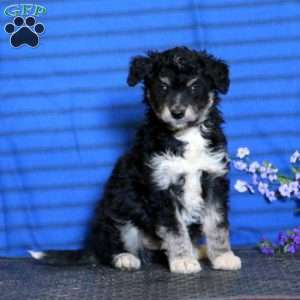 Digory loves to play and is ready to join in all the fun at your place. 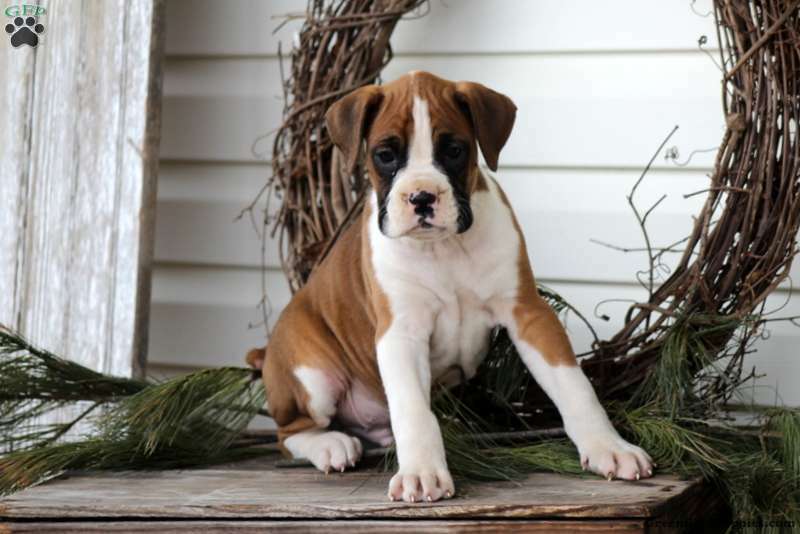 To learn more about this outgoing pup, please contact the breeder today!